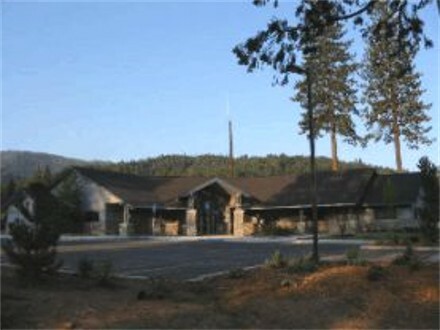 Welcome to the Plumas County Department of Public Works, serving its residents since 1850. The Public Works Department maintains approximately 680 miles of roadways, including over 500 bridges and drainage structures and more than 5,000 road signs. In supporting the county mission, the Public Works Department provides protection of the public investment in the county’s existing road system and public safety by maintaining and improving overall roadway conditions. View additional services provided to the public. Many rules are set by statute, yet the Board of Supervisors is the policy maker. Some funding comes from a formula share of the gas tax, while other revenue sources may require competing with other agencies for project amounts. In the past, 12.5% of the United States Forest Service (USFS) timber receipts have traditionally provided a big portion of the Road Fund, but have been reduced substantially since 1993-94. Why does the county plow snow into my driveway and not just push it past? Why does the county cut limbs off the trees along the roads? Will the County survey my property?